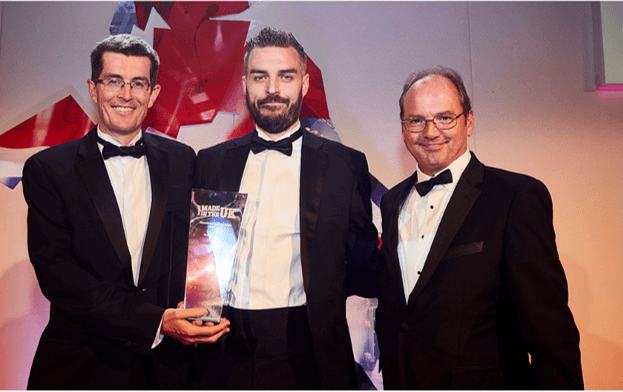 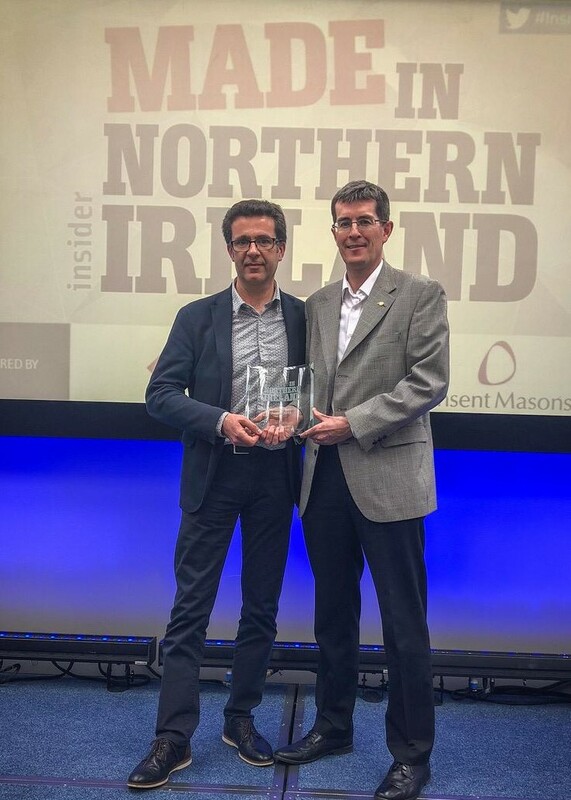 Raptor wins “Made in Northern Ireland” Award. 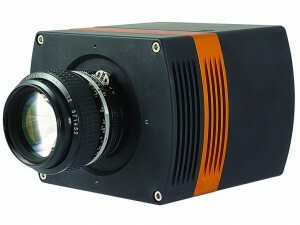 Raptor Inc. opens offices in North America. 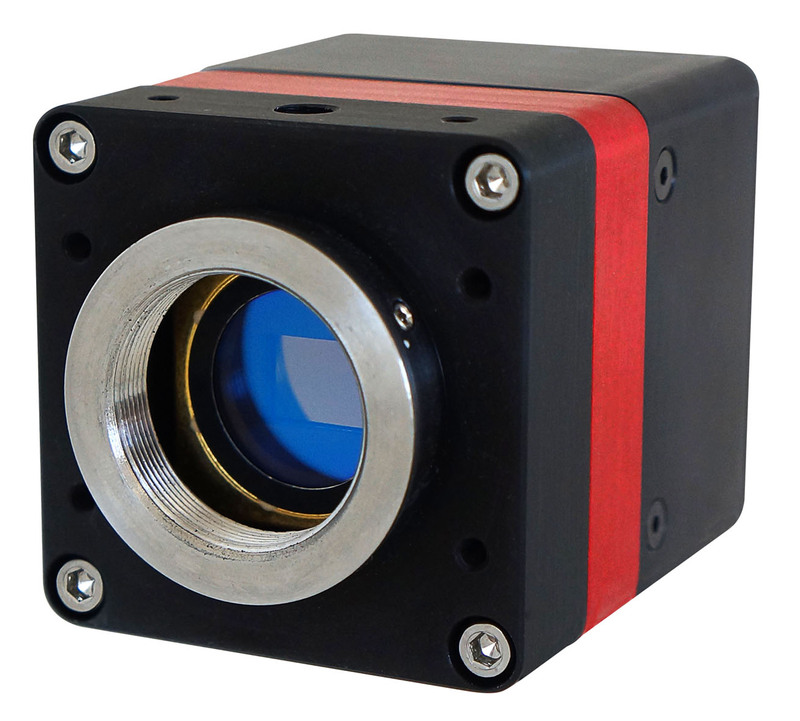 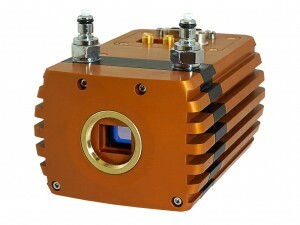 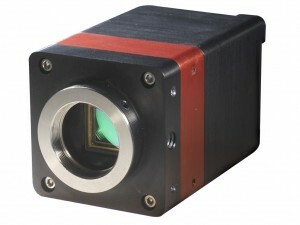 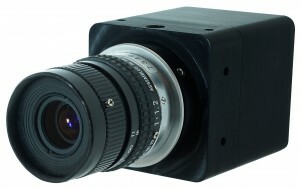 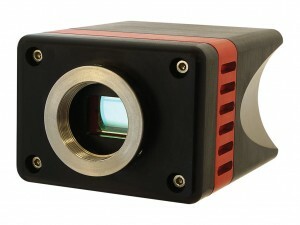 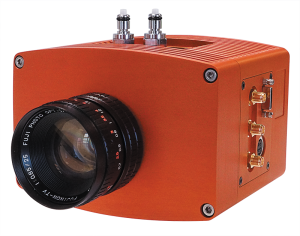 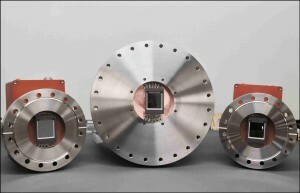 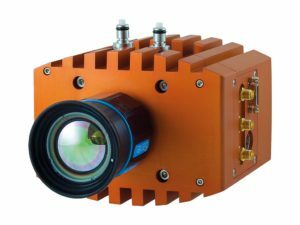 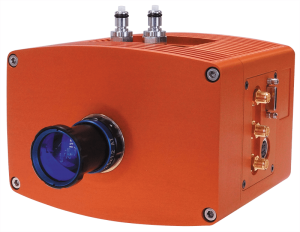 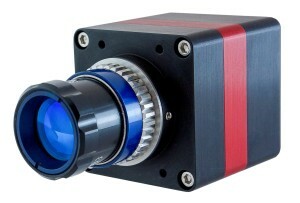 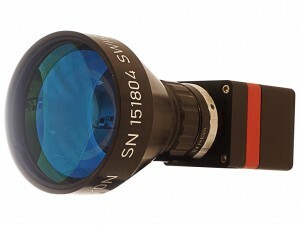 Raptor’s Ninox cooled Vis-SWIR camera helps advance medical imaging techniques. 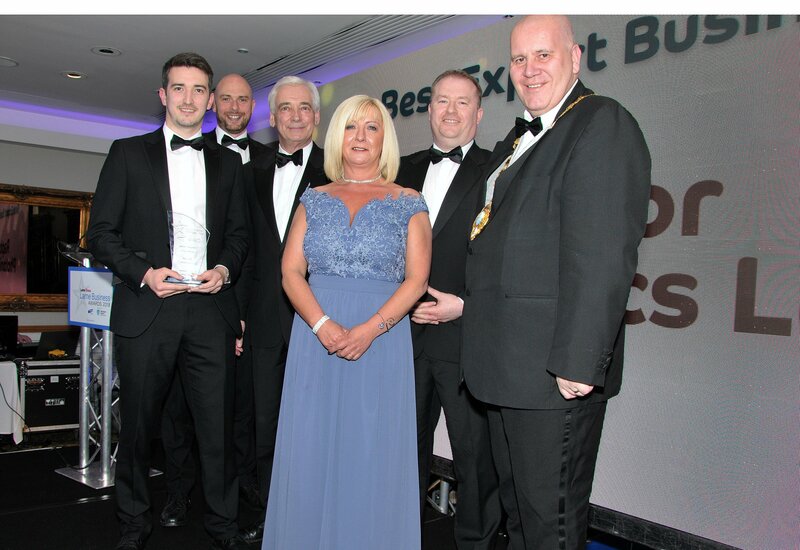 Raptor has released a new video showcasing the company’s state-of-the-art headquarters in Larne, Northern Ireland. 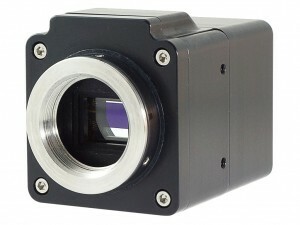 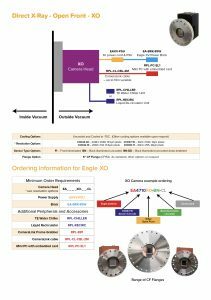 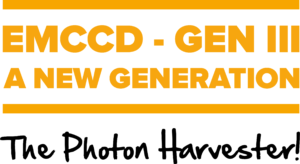 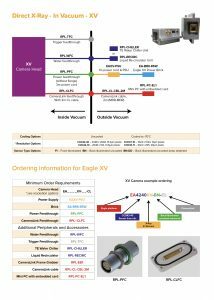 The quick tour highlights some of Raptor’s innovative camera products and processes and celebrates the company’s recently achieved ISO 9001:2015 quality accreditation.